Reports: Rep. Giffords Having Previously Planned Skull Surgery Today : The Two-Way Doctors will replace a piece of her skull with a plastic implant, The Associated Press reports. The procedure is an important step in her recovery from the severe head wound she received during a Jan. 8 shooting rampage. 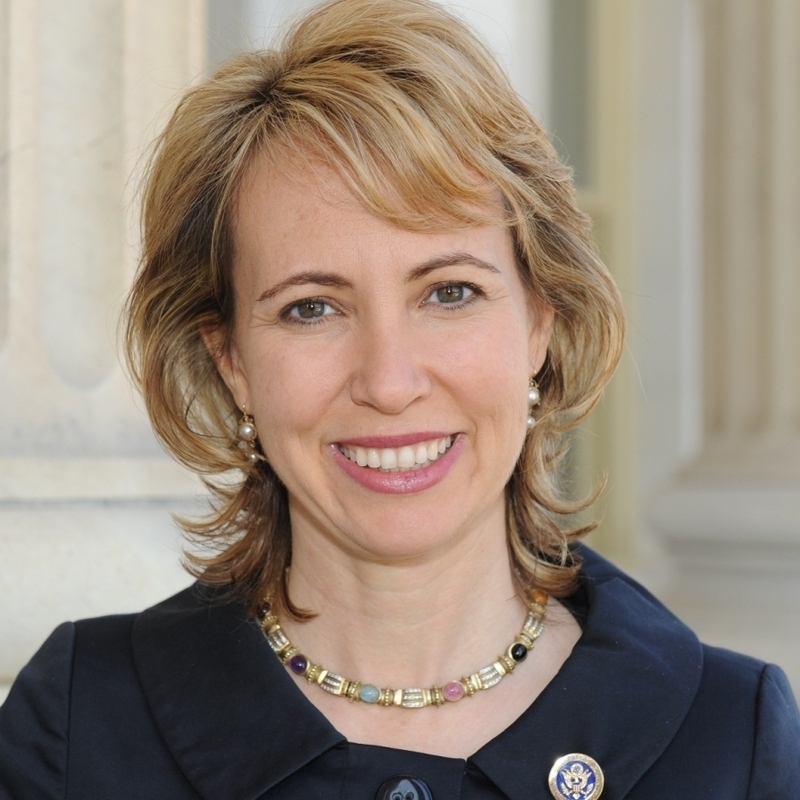 "Doctors will replace a piece of Gabrielle Giffords' skull with a plastic implant on Wednesday, another encouraging step in the Arizona congresswoman's recovery from a gunshot to the head more than four months ago," The Associated Press reports. The wire service says that the surgery "was confirmed to The Associated Press by two people familiar with the congresswoman's care. They spoke on condition of anonymity because the information has not officially been released." Her chief of staff, Pia Carusone, declined to comment, the AP says. Giffords is being treated at a Houston rehabilitation center for the severe injuries she received on Jan. 8 when a gunman attacked an event she was holding at a Tucson strip mall. Six people were killed and 13, including the Democratic congresswoman, were wounded. The Houston Chronicle reports that it also has been told by sources that she will have the surgery today. ABC News, which says it too "has learned" about the surgery, notes that "while she is in the operating room, the other half of this high powered couple, husband Commander Mark Kelly, will carefully be guiding the space shuttle Endeavour through the complicated maneuvers to dock with the International Space Station." "Giffords' doctors have long said they planned to complete the procedure some time in May. "Although the cranioplasty is a low-risk surgery, it is viewed as both a physical and psychological milestone.
" 'It means the swelling in the brain has subsided to the point where you can put the skull back in,' said Dr. Michael Lemole Jr., a neurosurgeon at University Medical Center in Tucson, in a March interview." Giffords' staff is active on Twitter. They haven't said anything there yet about the surgery, but here's where to watch. Update at 7:23 p.m. ET: In a short statement announcing a press briefing tomorrow 10:30 a.m. CT, Memorial Hermann-Texas Medical Center said Giffords was "recovering well after her surgery today."